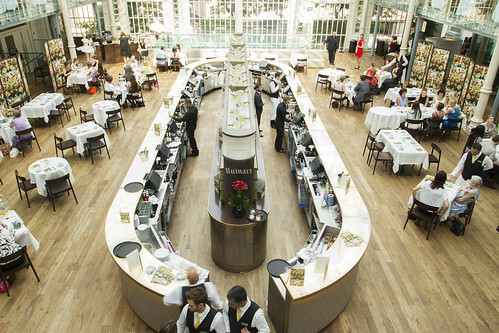 Tea at the Royal Opera House will be closed from mid-December 2015 due to Open Up. 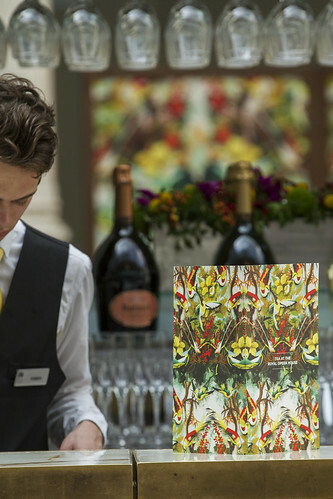 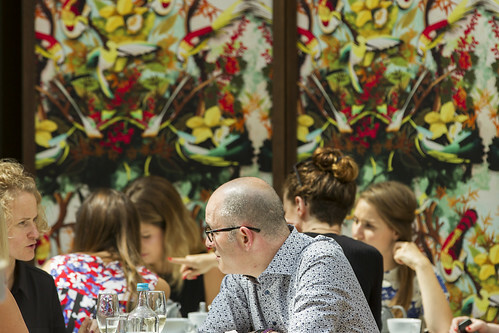 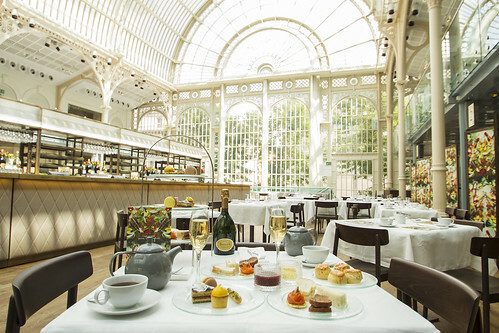 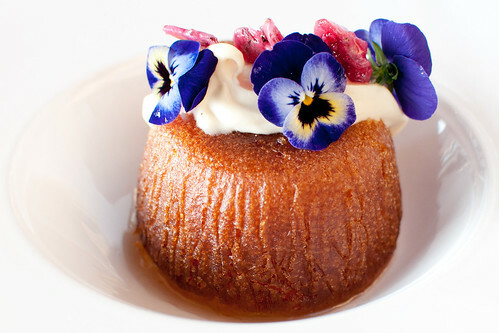 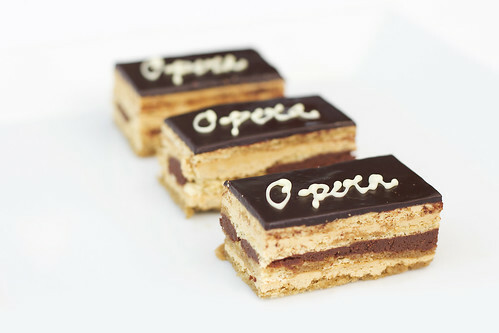 Tea at the Royal Opera House is an exciting opportunity to enjoy an elegant and sophisticated treat in the magnificent setting of the Paul Hamlyn Hall. 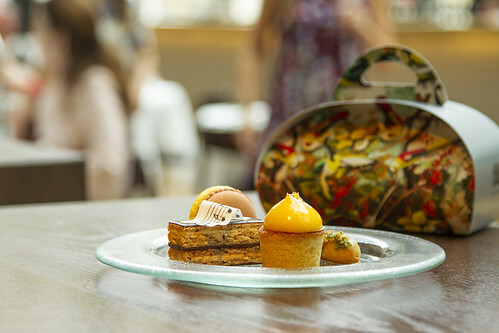 We have created a fabulous range of cakes and pastries that combine seasonal British ingredients with classic recipes and innovative presentation. 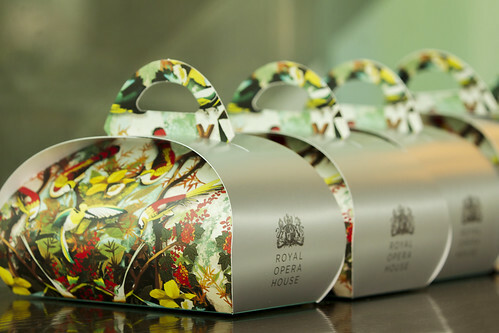 Sandwiches and freshly baked scones, with homemade seasonal fruit jams made from the finest ingredients, are on the menu. 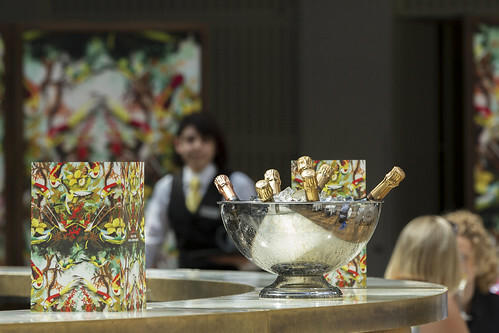 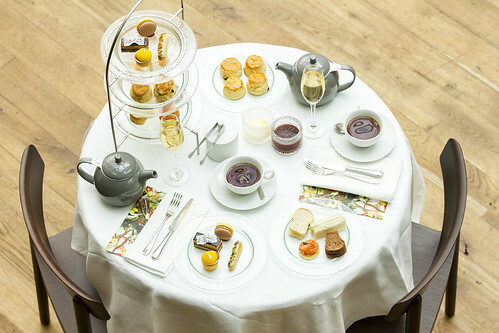 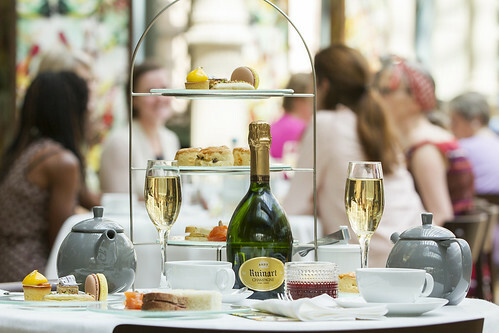 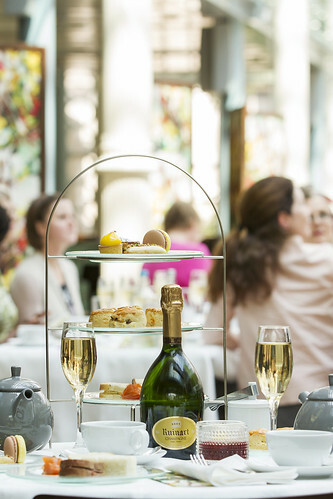 Add a wide range of loose leaf teas, tisanes, tea-themed cocktails and Champagne from Ruinart and you’ll see why we think Tea at the Royal Opera House is a real treat. 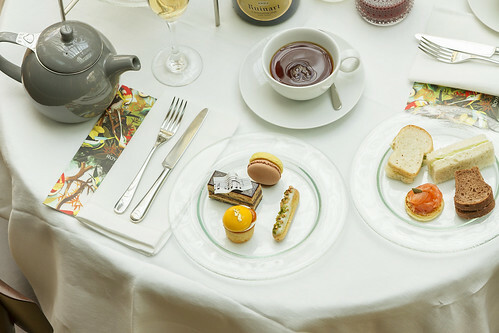 Vegetarian, vegan, gluten-free and dairy-free options are also available.